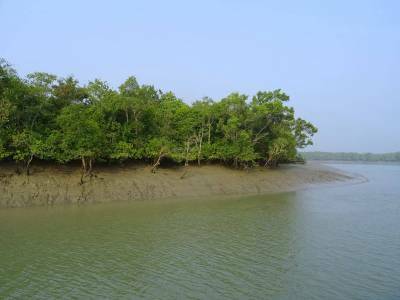 There are plenty of attractions for explorers in Sunderbans. 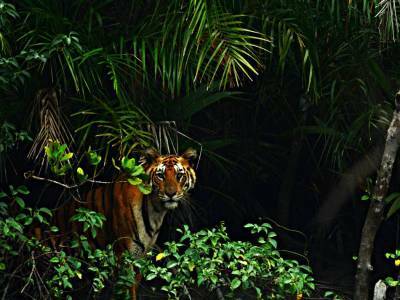 The most captivating experience is the chance to spot the majestic Royal Bengal Tiger at the UNESCO heritage site, the Sunderbans National Park. Tourists can avail boat rides or take elephant safari to travel into the deep jungles. The experience is sure to leave a mark for those looking for adventures. The watch tower at Sajnekhli Bird Sanctuary is like a heaven for bird lovers as more than 200 species of birds can be spotted from the tower. Kingfishers, herons, White bellied sea eagles and Pale billed flowerpeckers are a common sight at the watch tower. A walk with the Olive Ridley turtles at the island of Kanak can charge anyone’s senses. 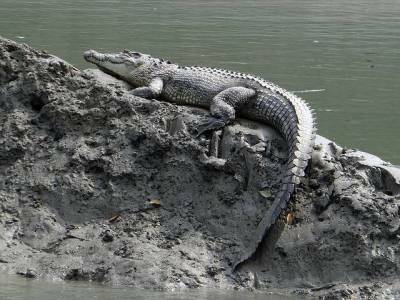 Another well known watch tower and major interest of travellers is the Sudhanyakhali Tower from which tigers, crocodiles and deers can be observed clearly. 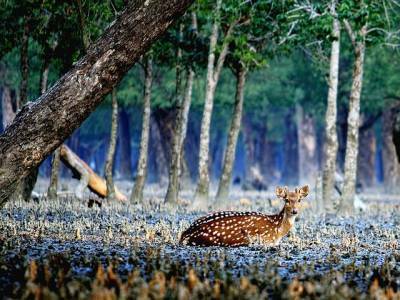 All these and more make Sunderbans a peaceful yet entertaining visit for tourists. Those who are religious at heart can also catch a glimpse of the 400 year old temple of Lord Shiva at Netidhopani or take a dip at the holy waters of the Gangasagar especially during Makar Sankranti. 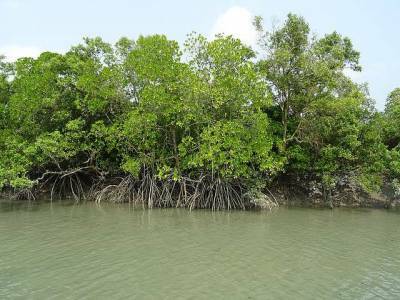 Get quick answers from travelers who visit to Sunderbans.